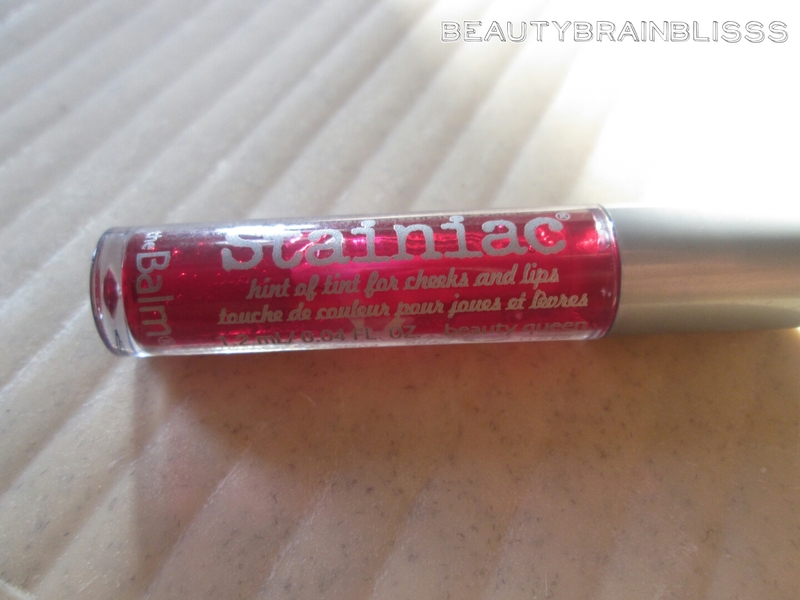 When it comes to having an effective beauty regime, you’ll find endless amounts of tips online. But, the one thing that you probably don’t hear a lot about is the most important factor of all; getting a good night’s sleep! Sleep is not only essential for looking your best, but it’s crucial for the wellness of your body, mind and soul. It’s a key element to beauty and helping you to look younger for longer. 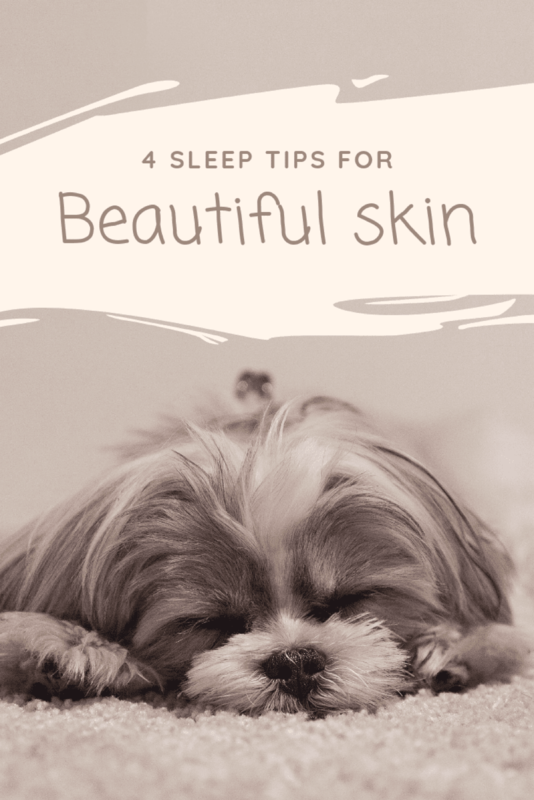 While you are asleep, your body removes toxins that can build up in the skin, but if you have interrupted sleep or not enough of it, you can wake up dehydrated with your skin suffering from imbalances, wrinkles, redness and even pimple breakouts. So, what can you do to improve your beauty sleep? Here are some of the best options. If you’ve had your mattress for a long time, it might be time to think about throwing it out and swapping it for a better one. Mattresses are only designed to last for around eight years before they need upgrading, so if you’ve been sleeping on yours for longer than that, it’s definitely time to think about making the switch. 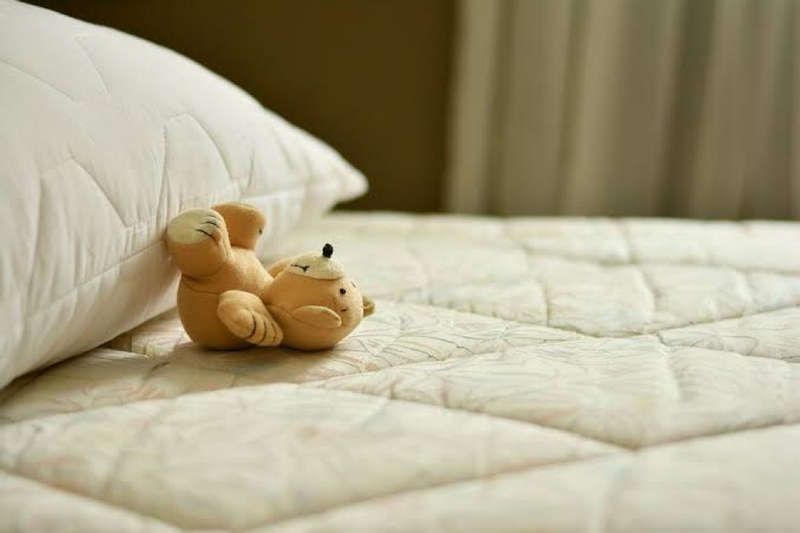 A new mattress will hopefully mean that you see immediate differences in your quality of sleep since your body will be supported so much better. You should check out The Mattress Nerd and their buying guide if you want to find the best mattress option for you. They go into detail about what you should look for, how much you should spend and which the best on the market are. It can be tempting to use the time before you go to bed to check your emails, catch up on social media, or just catch up with all the funny content that’s been posted online throughout the day. But, don’t let yourself get into the habit of taking your device to bed with you and staying on it long past your bedtime. Several studies have shown that the blue light from our electronic devices messes with melanin productionand makes it difficult for us to fall into a peaceful sleep. So, give yourself an hour before bed electronic-free and you’ll find it so much easier to drift into a deep slumber. If you often wake up with skin that feels dry and dehydrated, using a humidifier in your room might help. Hydration keeps your skin feeling buoyant and fresh, but when you spend all night fast asleep, you’re not drinking any water which can lead to dehydration quickly. Using a humidifier can make the air in your room less dry and therefore gentler on your skin. 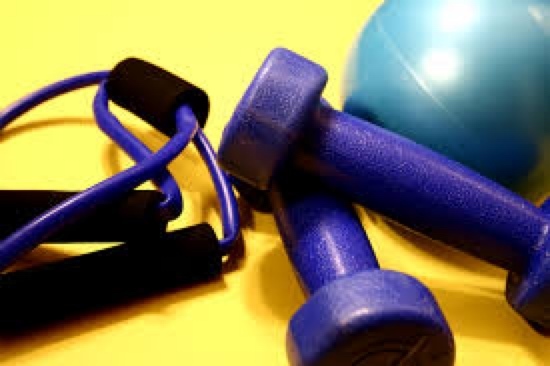 Last but not least, getting enough regular exercise is one of the best ways to improve your quality of sleep at night. However, try to avoid exercising right before bed, as this can have the opposite effect and leave you struggling to fall asleep. Exercising during the morning or afternoon is the best way to get the results that you need. If you found these tips helpful, let us know in the comments!